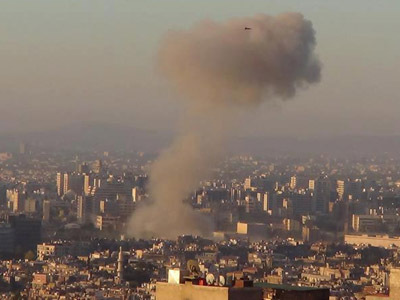 An official within the Syrian government claims a car bomb has exploded outside the police headquarters building in the capital, Damascus. The country's state news agency said at least one person has died in the attack, and seven others were wounded. ­Local residents also reported hearing a large explosion. Some witnesses also said they heard heavy gunfire immediately after the explosion. Syrian State TV has called the blast 'a terrorist attack'. A government official told The Associated Press the blast was caused by a car bomb in the Fahameh district near police headquarters. He added that the explosion damaged nearby cars and buildings. 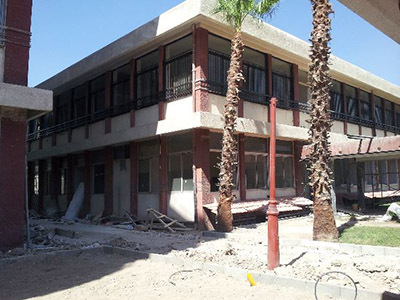 There have also been unconfirmed reports of a second blast that took place outside the criminal security building, also located in the heart of the Syrian capital. 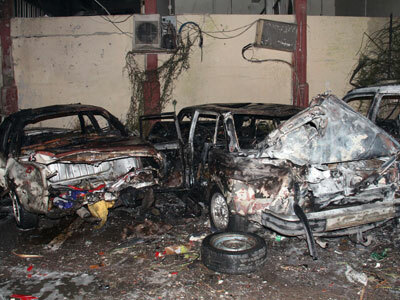 Both Damascus and the northern city of Aleppo have become frequent targets for car bombs and suicide blasts. 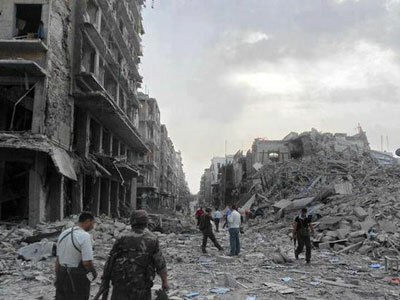 The Syrian civil war began in March 2011, and according to UN data, has claimed the lives of 20,000 people, most of them civilians. Hundreds of thousands of Syrians have fled the country since the uprising started.